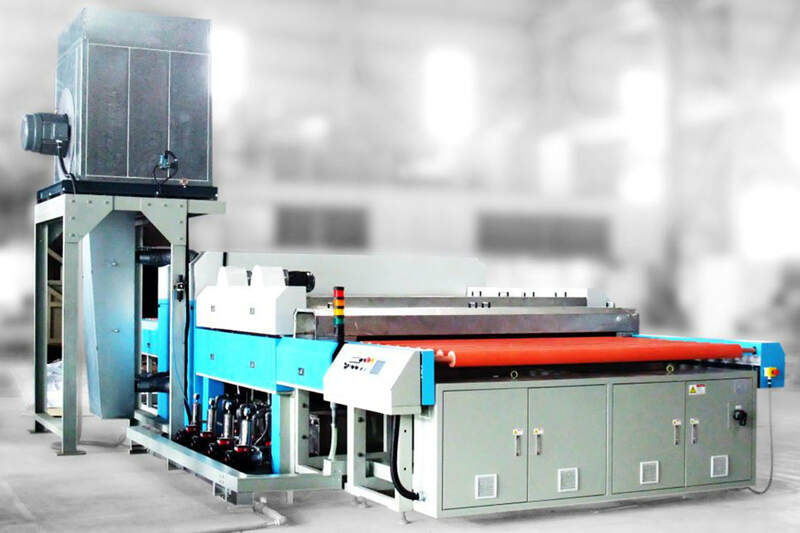 This glass washer is designed with high volume continuous trouble free production in mind using the very best component parts. Washjet is designed so it can also be integrated into a production line situation and controlled through an IPC system, whether it is a laminating line or tempering furnace, eliminating double handling and increasing productivity. Six adjustable, anti-cut, long life nylon brushes. Three, removable, stainless steel hot water, water tanks with filters. Stainless steel and aluminium components inside the system. Energy efficient drives, drying fans and control systems. Variable speed from 1 to 3.5M/min (138” min).